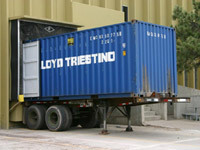 Detention (container rental) occur when container is not returned to depot in due time from consignees warehouse. 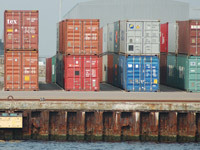 Demurrage (container rental and storage) occur when container is located with goods in the port. Note some shipping lines also charge: storage, plug in and electricity besides demurrage.